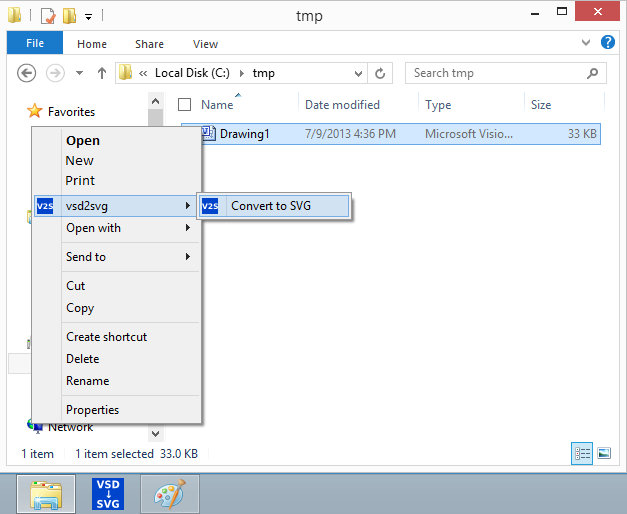 You can use vsd2svg to convert VSD files to SVG. Start vsd2svg-win from the Start Menu or from the Windows Explorer context menu (right click on a *.vsd file). If you've selected a Visio drawing with more than one drawing page, you'll be prompted to select a drawing page to be exported as SVG. vsd2svg is free software available under the terms of the GNU General Public License, the GPL, version 2 or newer. 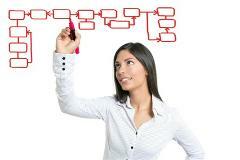 Vsd2svg uses libvisio. You can download the source code and visit the vsd2svg project on SourceForge.